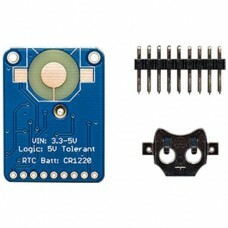 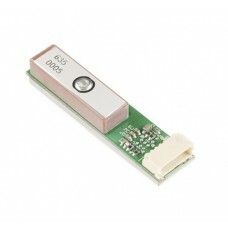 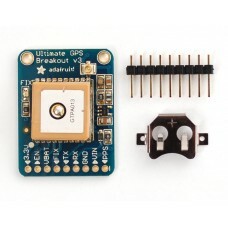 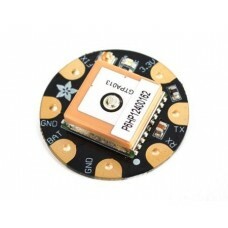 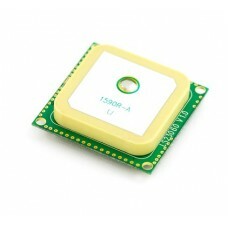 The GP-635T is a slim GPS module with -161dBm tracking sensitivity and only 27 second cold start tim.. 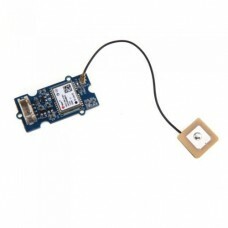 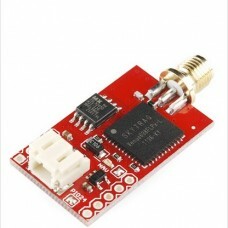 The LS20031 GPS receiver is a complete 10Hz GPS smart antenna receiver, that includes an embedded an.. 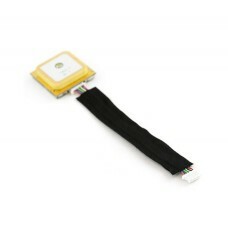 Product InformationTechnical DetailsBrandAndoerItem Weight18 gProduct Dimensions7 x 6 x 1.5 cmManufa.. 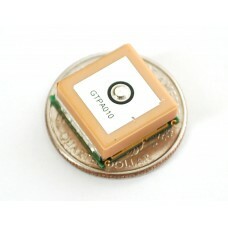 The smallest, most powerful, and most versatile GPS receiver we carry just got more powerful.The Ven..